The boy flies the kite. King punished the man cruelly. The man was punished by king cruelly. In all the above pair of sentences, the first sentence are in Reported Speech and second sentences are in Passive Voice. When the subject is active in the sentence and is the doer of the action. When the action is attributed to the subject, that is, the subject receives the action, it is said to be in the passive voice. There are certain rules that need to be followed when we are changing the voice of a sentence. The subject in active voice becomes the object in passive voice. ‘ by’ is placed before the new object. The verbs are changed according to the tense. 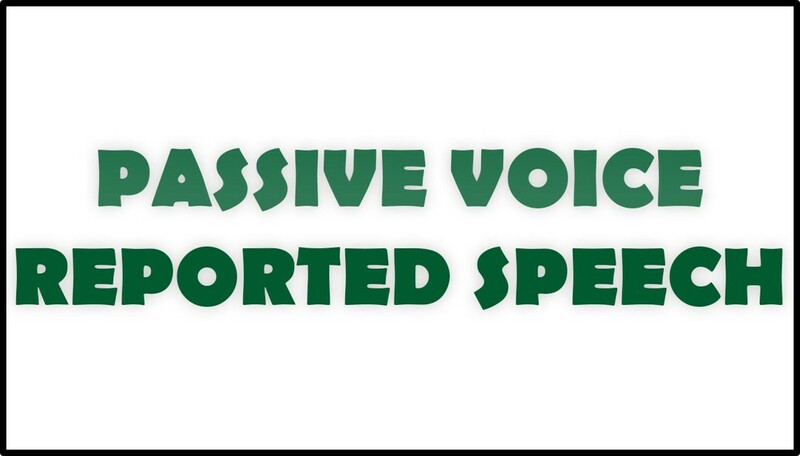 You must know when to use the reported speech and when to use the passive voice. Knowing how to convert the two into each other is not sufficient. We use reported speech when the agent (doer of the action) is to be made prominent and we use passive voice when we the person or object on which the action is done is to be made prominent. In such cases the agent with ‘by’ is usually avoided. I did not beat her. She has written a novel. Why did your brother write such a letter? He will finish the work in a fortnight. Some boys were helping the wounded man. The peon opened the gate. She was not beaten by me. A novel has been written by her. Why was such a letter written by your brother? The work will be finished by him in a fortnight. The gate was opened by the peon. The wall is being built by the mason. You will notice that when verb in the reported speech is changed to the passive voice, the object of the transitive verb in the active voice becomes the subject of the verb in the passive voice. 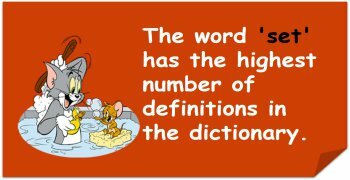 (i) Reported Speech: When the subject is active in the sentence and is the doer of the action. 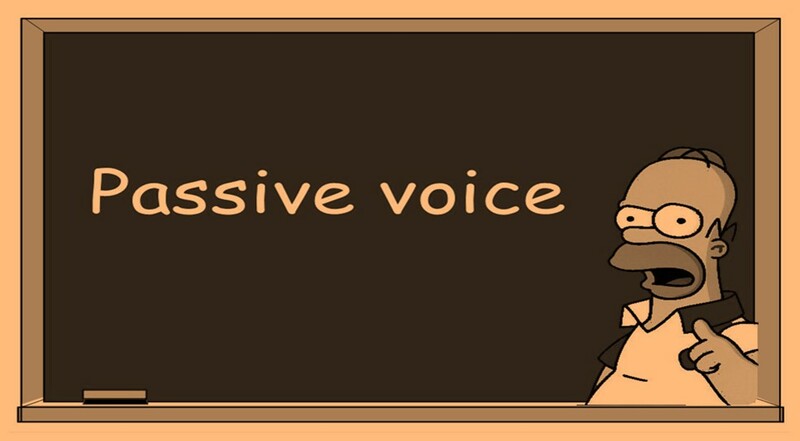 (ii) Passive Voice: When the action is attributed to the subject, that is, the subject receives the action, it is said to be in the passive voice. (iii) The different tenses that cannot follow the process of conversion includes: Future continuous tense, Present perfect continuous tense, Past perfect continuous tense, Future perfect continuous tense. 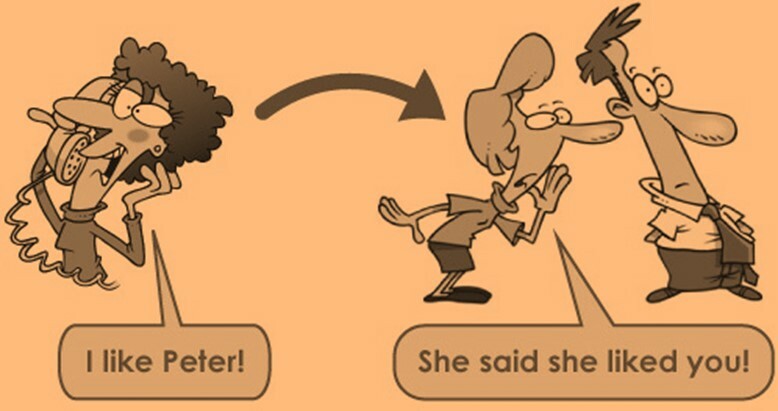 (iv) Reported Speech is used when the doer of the action is made prominent. Which appropriate word (or form of the verb) will replace the underlined word when the sentence is changed from active to passive voice? All the water has been absorbed. Julius has broken another leg. I have written two novels. Has he sung that song? They were not watching the movie. We are not wearing a suit. Joey had cleaned the shelves. My brother is washing the bicycle.